We are hiring! 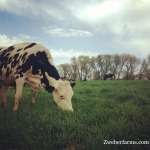 You can join the Zweber Farm’s team. Do you love animals? Do you pay attention to the little details? 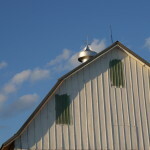 Do you like working outside? Looking for a part-time job with health benefits? Then this job is for you! Evening shift (3:00pm-8: 30 pm) five days a week, including one weekend shift. Occasional morning shifts may be offered. 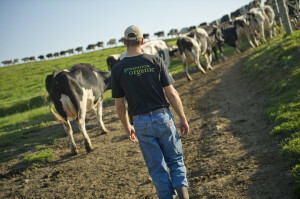 The position’s responsibilities will include caring for young dairy animals, caring for chickens, and milking cows. Applicants must have a desire to care for animals in a respectful and humane way, can work individually and have an ability to do jobs precisely and efficiently. 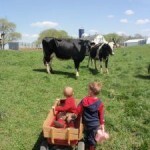 No farming background is required. A desire to care for animals. Ability to work independently, safely and efficiently. 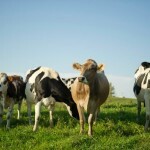 Attention to detail to ensure quality animal care and quality milk product. If your mom calls me, instead of you, about this position. Potential for partial reimbursements for health care premiums. Candidates need to complete the application form by Tuesday, July 31, 11:59 PM. The top applications will be contacted and be asked to do a working in-person interview following the closure of the application process. For further information, please contact Emily Zweber at 651-341-0430 or ezweber@integra.net. 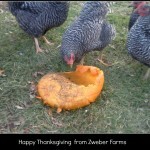 Learn more about Zweber Farms at www.zweberfarms.com .